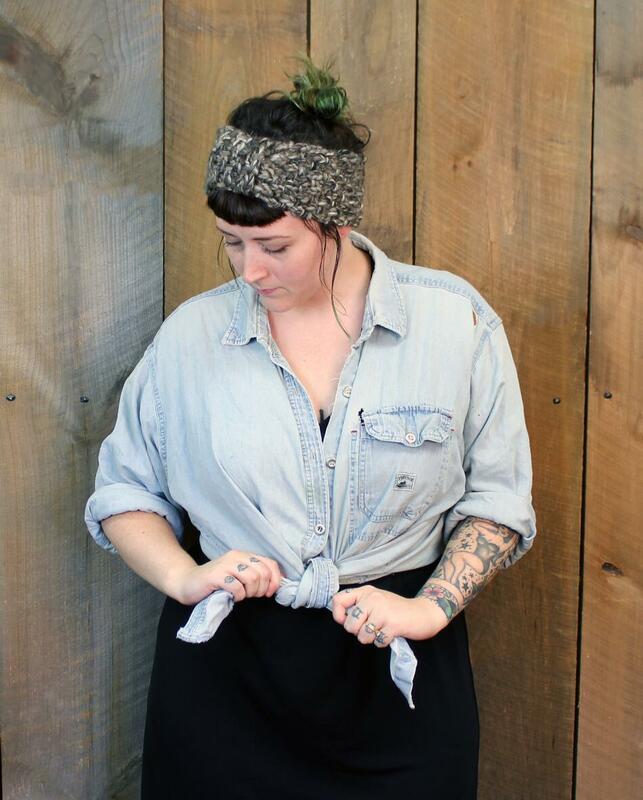 This super easy headband is a great quick-fix project for beginners and seasoned knitters, alike. Knit up in wooly, bulky Bear Creek, the all over moss stitch pattern creates a wonderfully warm, rustic texture (and it hides mistakes!). 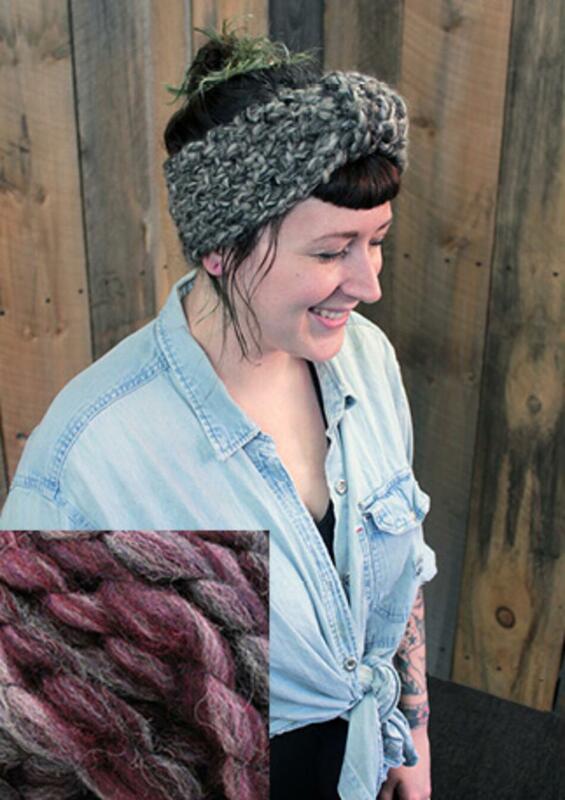 Kit includes pattern and enough yarn to make your own - just add some size US 15 needles! Head On earwarmer free pattern - plus kits! New!